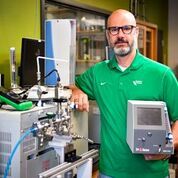 University of North TexasCollege of Engineering Assistant Professor Hassan Takabi recently received more than $1 million in grants from the National Science Foundation. The first grant is for $515,974 and will be spent developing a computer defense against malicious insiders who leverage basic computer access into unauthorized computer entry. 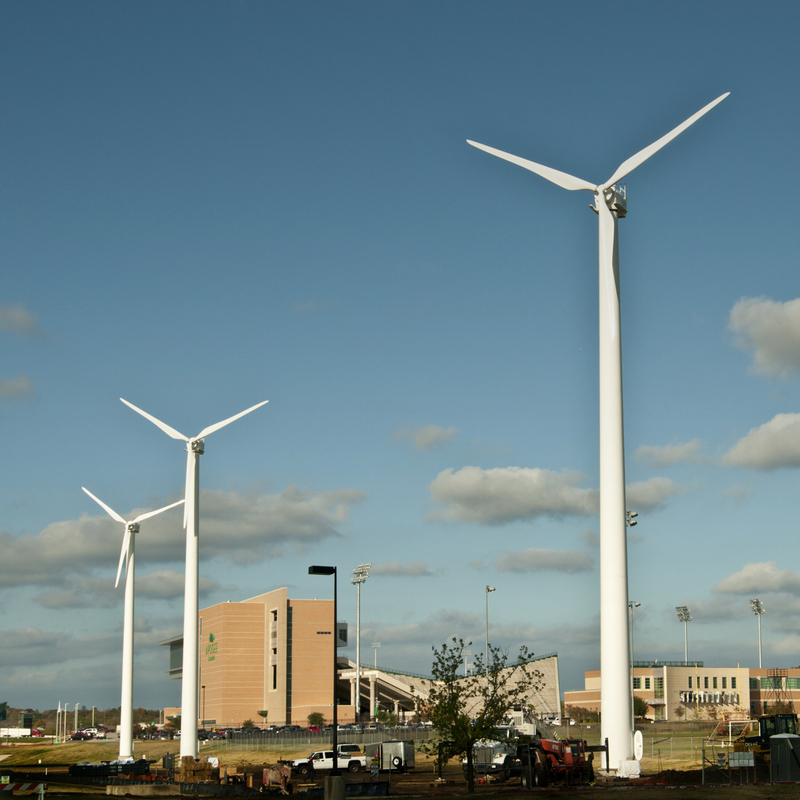 TheUniversity of North Texas will continue using 100 percent renewable energy for electricity for two more years, thanks to a $120,000 grant from the university’s We Mean Green Fund. 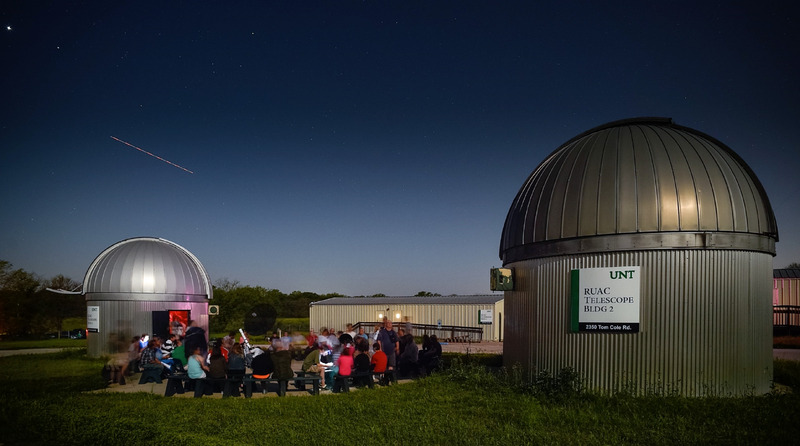 The fund, which is contributed to by UNT students through an environmental services student fee, is used for student-led environmental sustainability projects across campus such as energy/water conservation, waste reduction, recycling, sustainable campus dining and other student projects. 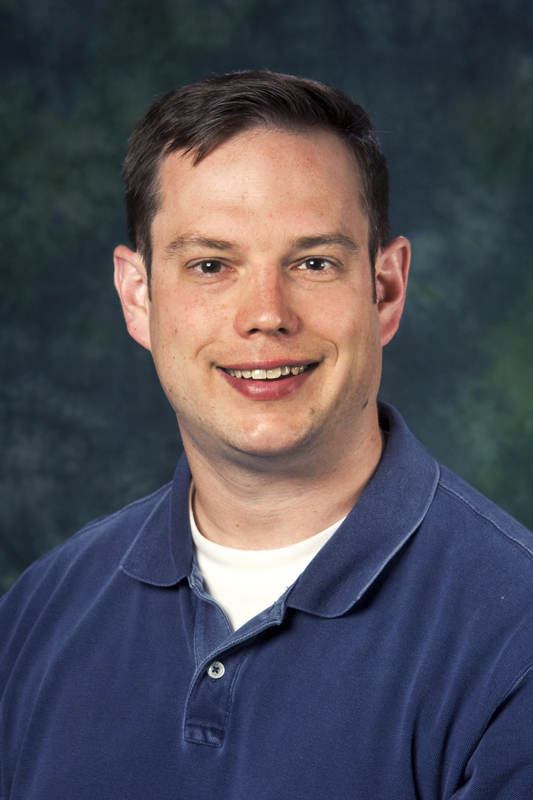 University of North Texas Department of Biological Sciences professor Aaron Roberts will present his research on the impacts of oil spills on fish at 4 p.m. Sept. 26 (Wednesday) in the Lyceum (room 226) of the University Union, located at 1155 Union Circle Dr. The event, part of an on-going series called SMART Talks sponsored by the College of Science, is free and open to the public. 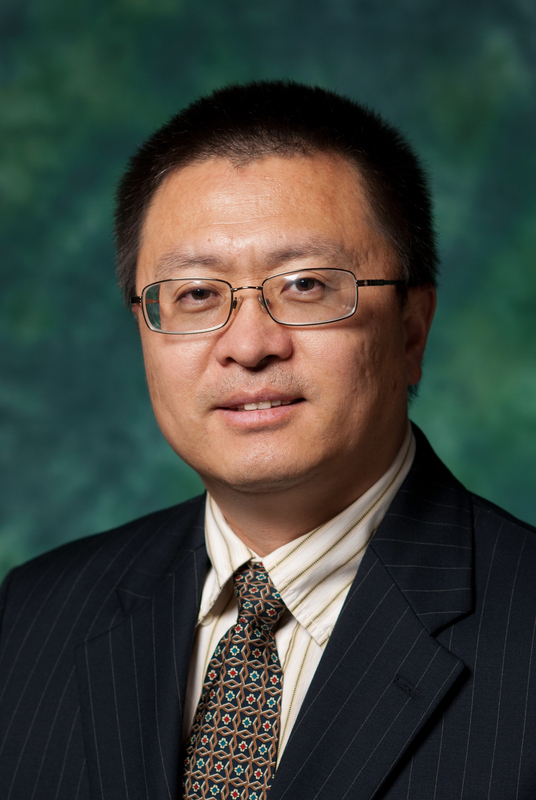 University of North Texas College of Engineering Department of Mechanical and Energy Engineering Professor Sheldon Shi and Associate Professor Haifeng Zhang have received a $482,905 grant from the United States Department of Agriculture to develop a high-temperature sensor that will aid in biofuel research. 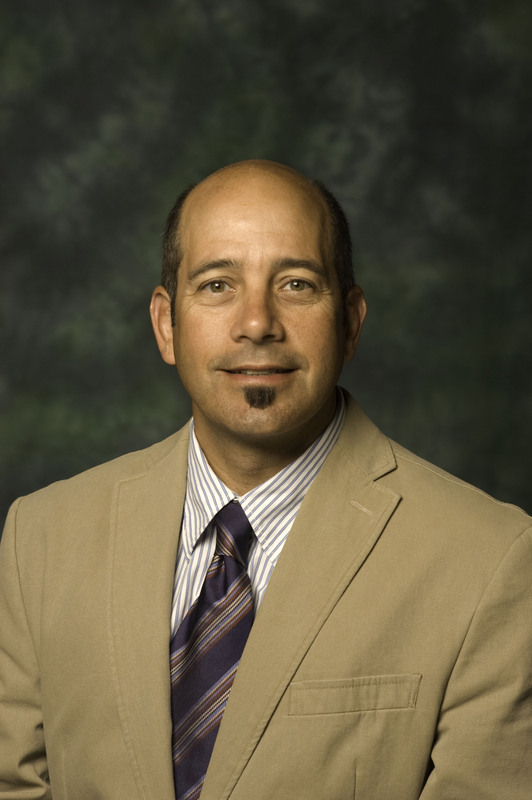 DENTON (UNT), Texas –University of North Texas educational psychology professor Darrell Hull has been named an award winner in the prestigious Fulbright U.S. Scholar Program. For his Fulbright research, Hull will travel to Jamaica to study “unattached” youth — young people who are unemployed and are not in school or any training programs. In Jamaica, “unattached” youth make up about 30 percent of the total youth population and have the highest unemployment rate at 22 percent. DENTON (UNT), Texas — The impact of a hurricane lingers long after the storm surge and winds have subsided. As hurricane season peaks, University of North Texas experts are available to comment on the lasting effects hurricanes have on a community. Research projects underway at UNT are examining how Hurricane Harvey has influenced housing, tourism-based economies and more. 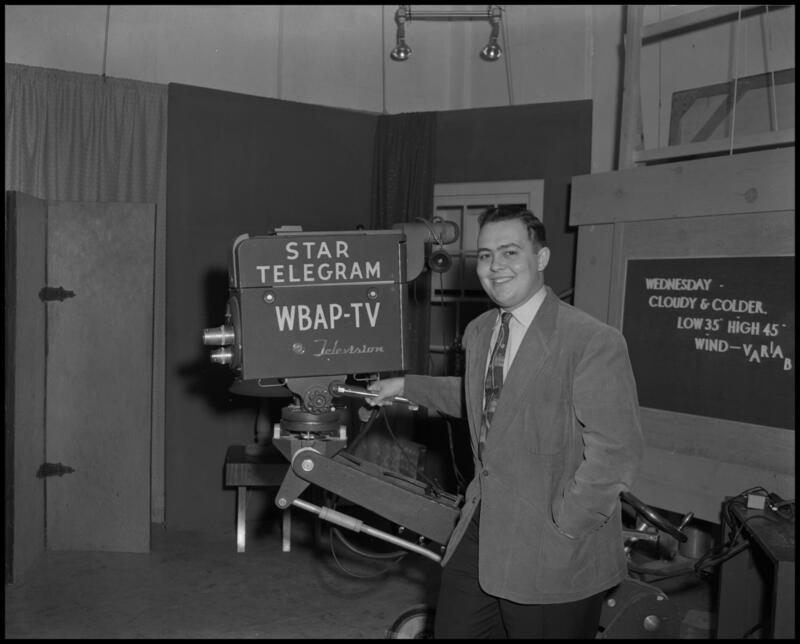 For interviews, contact monique.bird@unt.edu or heather.noel@unt.edu. 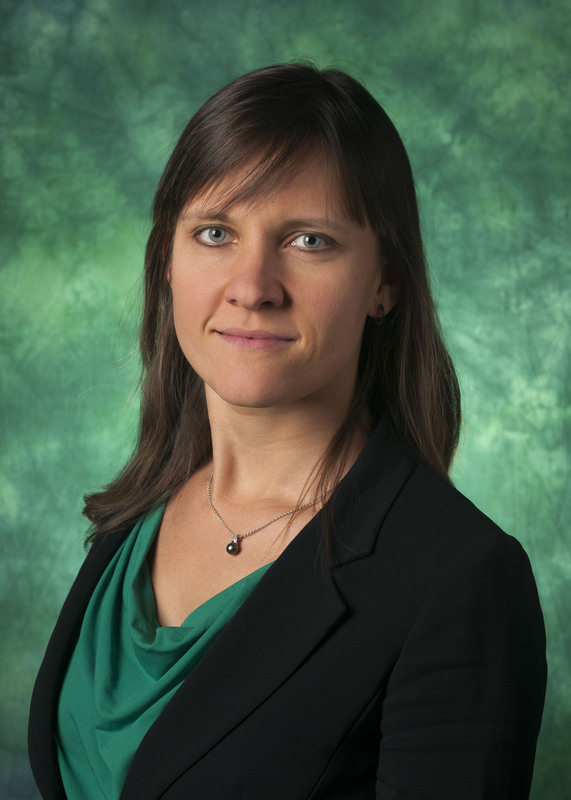 University of North Texas College of Engineering Materials Science and Engineering Professor Diana Berman and BioDiscovery Institute Director Kent Chapman are currently working with a potential lubricating oil that is on par with, if not better than, petroleum oil.